The constitutional crisis on hand, unfolded when President Sirisena fired Sri Lankan Prime Minister Ranil Wickremesinghe and replaced him with former president Mahinda Rajapakse. According to legal experts within the country, this move violates the 19th amendment of Sri Lanka’s constitution. 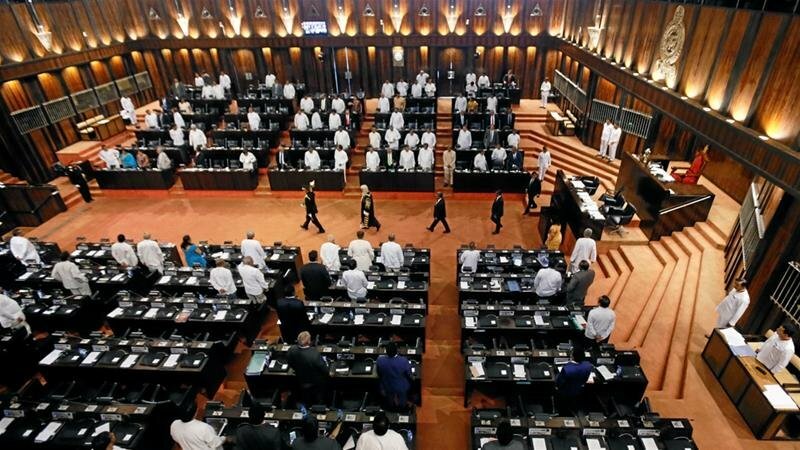 The 19th amendment in Sri Lanka clearly states that the president cannot fire the prime minister if he has the majority in the country’s 225 member parliament. The ousted prime minister, Ranil Wickremesinghe has refused to relinquish his position affirming that he has the majority in the 225 member parliament and it is unconstitutional for President Sirisena to fire him. At this moment Sri Lanka has two prime ministers, Mahinda Rajapakse who is currently under investigation in Sri Lanka for human rights violations during his previous reign and Ranil Wickremesinghe who reportedly has a 122 to 103 majority in parliament. President Sirisena has frozen the country’s parliament and has not allowed a parliamentary vote to see which prime minister has the majority. President Sirisena has indicated he intended to leave the parliament frozen until November 16th. Critics of this move allege President Sirisena’s motives are to make sure the man he appointed Mahinda Rajapakse has enough votes in parliament to gain the majority. 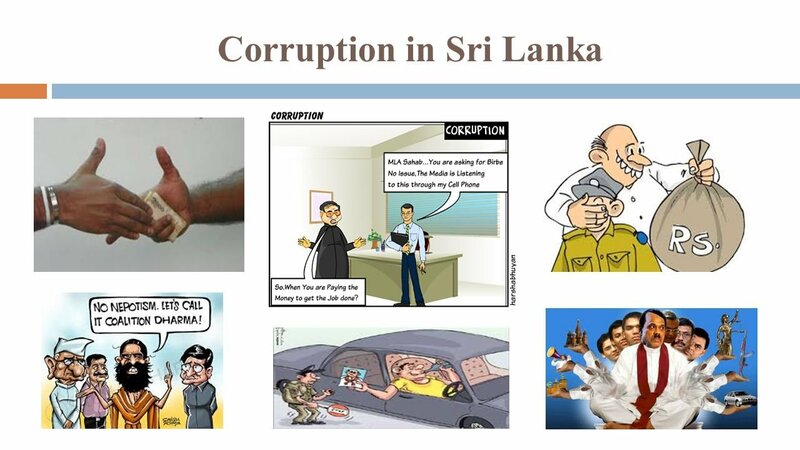 According to reports in The Times of India members of parliament are being bribed for their vote which of course is illegal under Sri Lankan laws similar to quid pro quo laws in America. Range Bandara, a parliament member, was allegedly offered 2.8 million to switch sides in support of Sirisena and Rajapakse. Sri Lanka is a country that has been through civil unrest including long-lasting civil wars, military dictatorships, and widespread human rights violations in the past. 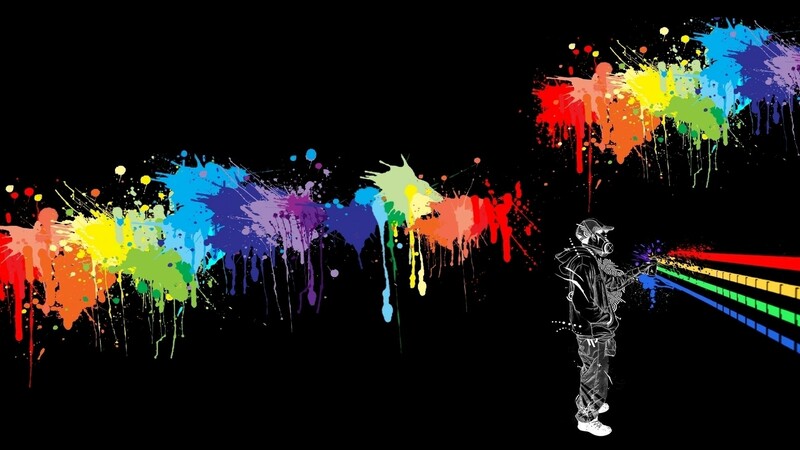 That is why observers of the constitutional crisis engulfing the country and the subsequent turmoil that has developed in Sri Lanka has so many people worried about violence breaking out on the small island nation. Ousted Prime Minister Ranil Wickremesinghe made alarming statements to The Times of India yesterday by eerily stating; “We will be calling on our people not to resort to violence, but you don’t know what arises in a situation like this, a few desperate people can start a bloodbath.” Parliament Speaker in Sri Lanka, Karu Jayasuriya parroted Ranil Wickremesinghe concerns of blood in the streets of Sri Lanka and made calls for a vote to be held as soon as possible. Due to mounting pressure both inside Sri Lanka and internationally, President Sirisena agreed to open parliament on Monday, November 5th according to the newly appointed and strongly opposed prime minister Mahinda Rajapaksa. What Happened To Saudi Sisters Tala & Rotana Farea?